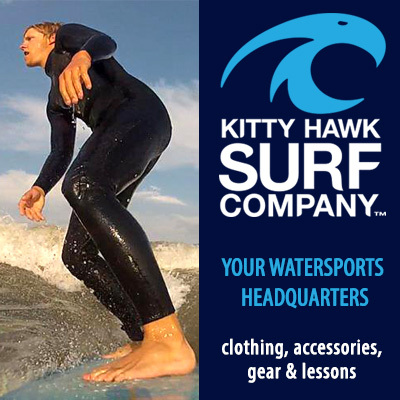 $6 Off a Retail Purchase of $40 or More | Kitty Hawk Surf Co.
One coupon per customer. May not be combined with other offers. Must present coupon at time of purchase and not valid on previous purchases. Cannot be combined with any other offer. Some exclusions apply. 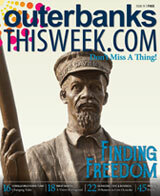 Click for more info from Kitty Hawk Surf Co.